The Chhatarpur Temple also better known as Chhatarpur Mandir by locals, is another iconic temple structure that is unique to the precincts of Delhi. Situated at a stone's throw distance away from another iconic structure and monument, the Qutub Minar, the Chhatarpur Mandir stands roughly 4 kilometres away from the Qutub Minar on the Mehraulli Gurgaon highway. 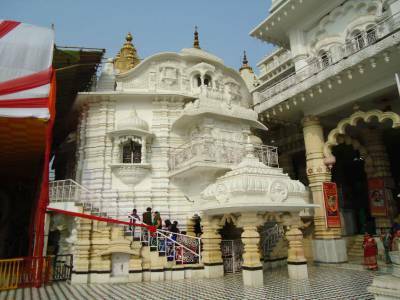 The Chhatarpur Mandir as the name suggests is a temple and a religious place of worship for the believers and followers of Hinduism. 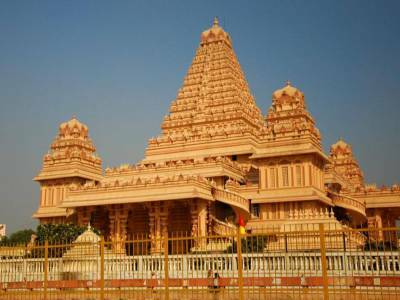 Founded in 1974, it used to share the rare distinction of the second largest temple in the world and largest temple in India till the inauguration of the Akshardham temple in New Delhi which now boasts the prestigious status of the largest temple in the world and India. A Hindu shrine of pilgrimage and religious worship, the Chhatarpur Mandir houses the deity of Katyani Devi, a goddess form of one of the nine avatars of the Goddess Durga Devi. Founded in 1974 by Baba Sant Nagpal ji whose last rites are still consecrated within the temple premises, this marvellous and resplendent edifice is completely constructed in marble with a striking feature being the intricate filigree and mesh work in marble slabs. 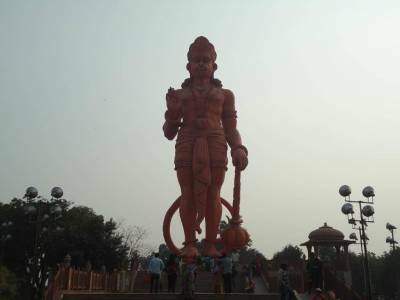 The Chhatarpur temple complex is spread over a sprawling area of over 60 acres and the complex itself houses many shrines dedicated to several other deities concentrated in three segregated areas within the temple complex. 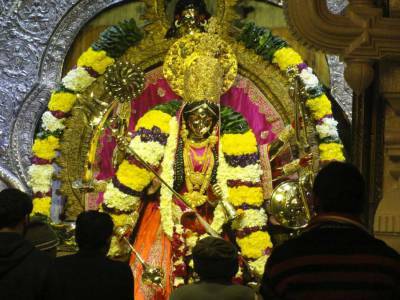 During the Navratri festival (The 9-day long holy celebration each in October and April every year), the Chhatarpur temple is entirely illuminated by lights and attracts huge crowd. 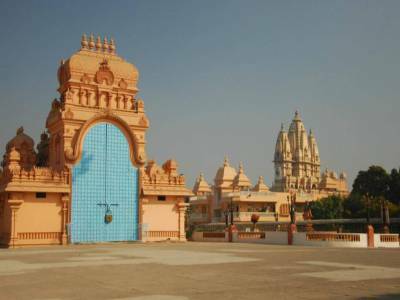 Get quick answers from travelers who visit to Chhatarpur Mandir.